Thinking about building an email list? 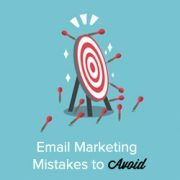 Beginner’s often end up making email marketing mistakes that are detrimental to their business. 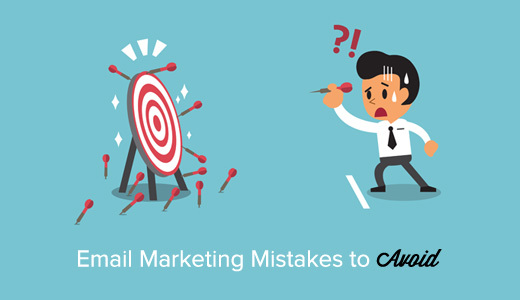 In this article, we will share 11 email marketing mistakes that all WordPress users must avoid. WordPress is a robust platform with built-in capability to send email notifications. However, it was not designed to send out email newsletters. There are plenty of WordPress plugins that allow you to send out newsletter without signing up for an email marketing service. Using such a plugin to build your email list is a terrible idea. First, your WordPress hosting provider would consider this as a misuse of their terms and service. These mail servers are often poorly configured, have strict limits, and cannot send all your emails at once. Almost all users who start out with a WordPress plugin or an email script, end up signing up with a proper email marketing service. The switch affects their existing subscribers as many email service providers will ask them to opt-in again. If you haven’t already done so, then it is time to signup with a reputable email service provider like Constant Contact, AWeber, etc. This will ensure that you don’t lose any email address and that your emails always land into user’s inbox. For more on this topic, take a look at our article on why you should never use WordPress to send newsletter emails. Another common misconception among WordPress users is confusing blog subscription tools with an email list. Plugins like JetPack or services like Feedburner allow your users to receive blog posts via email. However, this is not really an email list. You cannot send out private email newsletters to your users with these tools. You do not own your contacts list. For more on this topic, you may want to see our guide on how to switch from JetPack subscription to MailChimp, Aweber, etc. Many small businesses and bloggers don’t realize how important it is to use email marketing. They keep adding new content and reach out to audiences on social media, while ignoring the most cost effective marketing tool at their disposal. Almost 75% visitors coming to your website from search engines will never come back again. Building an email list allows you to reach out to your users, bring them back, and boost your sales. If you haven’t already started building your email list, then check out our article about why you should start building your email list right away. Many users complain that their email list is not growing fast enough or that users are not signing up at all. Some users rely purely on guess work on what would work on their site. 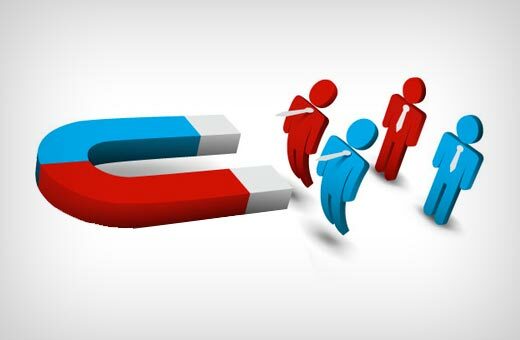 You need to use a lead generation software like OptinMonster to quickly grow your email list. OptinMonster helps you convert abandoning website visitors into email subscribers. See our case study of how we increased our email subscribers by 600% using OptinMonster. Many bloggers and small business owners just place a signup form on their website and then forget about it. Your users have a shorter attention span, and unless you are a celebrity, most users will probably not even notice your signup form. You will need to improve your lead generation by placing multiple optin forms at strategic locations. Using OptinMonster, you can use smart popups, slide in forms, after post optins, and many more ways to make your email signup forms more noticeable. While using multiple optins boosts your email signups, using too many optins can have an adverse effect as well. 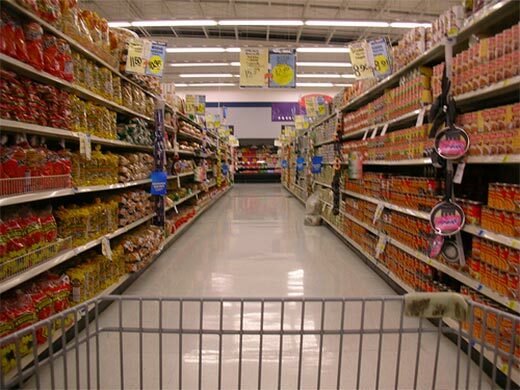 You need to find a balance between a reasonable number of optins and good user experience. For example, using a popup form, slide in optin, welcome gate, together on the same page can annoy your users. 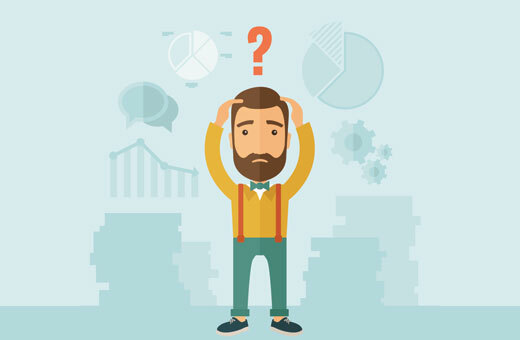 Bad user experience not only discourages users from browsing your website, it can also have a negative effect on your sales and SEO. We recommend having a combination of a static form (sidebar or inline) and a dynamic form (slide-in, welcome gate, or popup). Often users turn on a sign up form and then leave it to be. 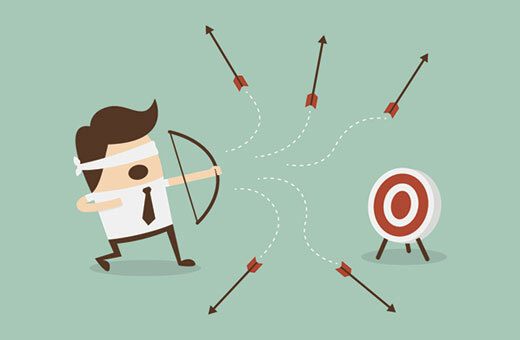 Without proper strategy and testing, your growth will be stagnant. You need to regularly check which optins are working on your website and run A/B tests to see how you can improve. Collecting email addresses alone is not going to do anything for your business, unless you use it to engage with your users. You need to send emails to your users and stay in touch with them. 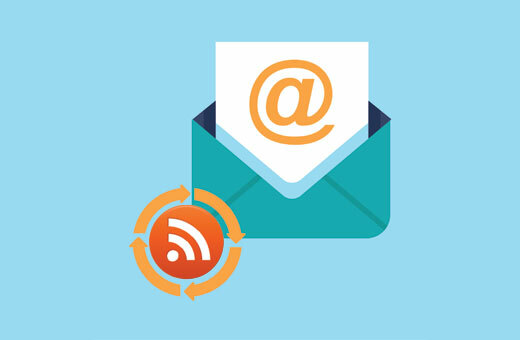 Connecting your blog’s RSS feed to your email list allows you to send email to your users whenever there is a new post on your blog. It helps users check out new content and learn about your business / services. It also helps you build brand recognition among your users. For detailed instructions, see our tutorial on how to add email subscription to your WordPress blog. Buying an email list is undoubtedly the worst thing you can do to kill your whole email marketing. Those email lists are not real and even if some addresses are real, those people don’t know you and never signed up for receiving emails from you. You will be sending unsolicited email and risking your brand name to be included into spam filters. You can be banned or penalized by your email service provider. Most importantly, you will be spending a lot more money to get very little response. Google Analytics is the treasure trove of useful data that helps you make informed decisions. Many site owners aren’t aware of how they can use this information to build their email list. If you haven’t yet installed it, then check out our guide on how to install Google Analytics in WordPress. After that follow our guide on how to use Google Analytics to understand how to analyze reports. More experienced users can jump directly to this guide on how to use Google Analytics to discover ideas for lead magnets. We mentioned earlier that not sending enough emails can be a big mistake. Sending too many emails can be equally destructive. Your users should know how many emails they should expect to receive when they signup. Many sites, including WPBeginner, allow users to choose from weekly, monthly, or daily emails. 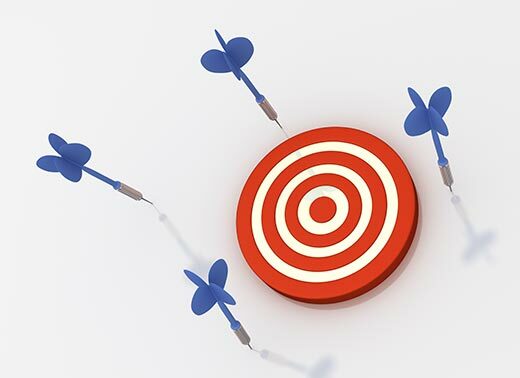 If you are not segmenting your list like that, then you will need to find out the balance between a healthy email frequency and an annoying one. We hope this article helped you learn about the most common mistakes WordPress users make while building their email list. You may also want to see our list of 10 WordPress plugins that will quickly help you get more traffic. Good tips. These days there’s plenty of quality affordable email marketing services like Mailchimp, SendPulse or AWeber. You can even use some of them for free with some restrictions – for many smaller businesses this IS more than sufficient. I just can’t imagine why would anyone use WP for doing something it was not designed for in the first place.